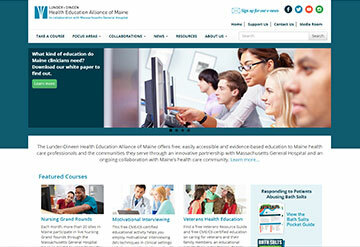 Lunder-Dineen Health Education Alliance of Maine is pleased to announce the launch of our new and improved website. The site has been completely updated to provide a more user-friendly experience, especially on mobile devices like smartphones and tablets, and it includes several new features including an easy-to-navigate course catalog, an expanded About Us section, information about new focus areas, a media room, video gallery, and more. Now, it is even easier to participate in Lunder-Dineen’s on-demand educational activities through our categorized and easy-to-find online course catalog. Simply find courses that interest you and link directly to our learning management system where you can log in or register to participate and keep track of all your CME/CE credits. Interested in learning more about Lunder-Dineen, who we are, our educational priorities, and our mission? 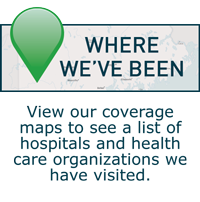 Check out our About Us section where you can meet the team, learn about our Advisory Committee of Maine-Based experts and thought leaders, and read or watch testimonials from our friends and collaborative partners around the state. You may be on our website, too! On our Collaborations tab, we share information about organizations that we’ve worked with, and links to all the hospitals, organizations and other facilities that we’ve visited on our Where We’ve Been page. Since we started our journey in 2011, we’ve travelled many miles and met many wonderful people. Thank you all for your time and your interest in Lunder-Dineen. We hope you find our website to be a valuable resource for your organization. And don’t forget, please keep the flow of recommendations, requests and ideas coming via our Contact Us page. If we haven’t met you face-to-face yet, we look forward to doing so. According to the research of the Robert Wood Johnson Foundation, the greatest unmet health need in older adults is oral health care. This session focuses on addressing this challenge, the interface of oral and systemic care in vulnerable elders, and the obstacles that seniors face in seeking oral health care in Maine, as well as nationally. 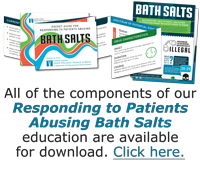 Ideal for physicians, nurses, social workers, counselors, therapists, and other members of the health care team.